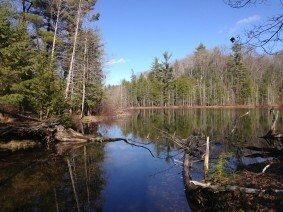 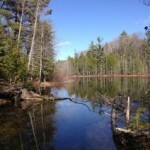 Arcadia Marsh Preserve, located just south of Arcadia, MI, offers visitors access to a Great Lakes Coastal Marsh, a rare and declining natural community found only in Great Lakes coastal areas. 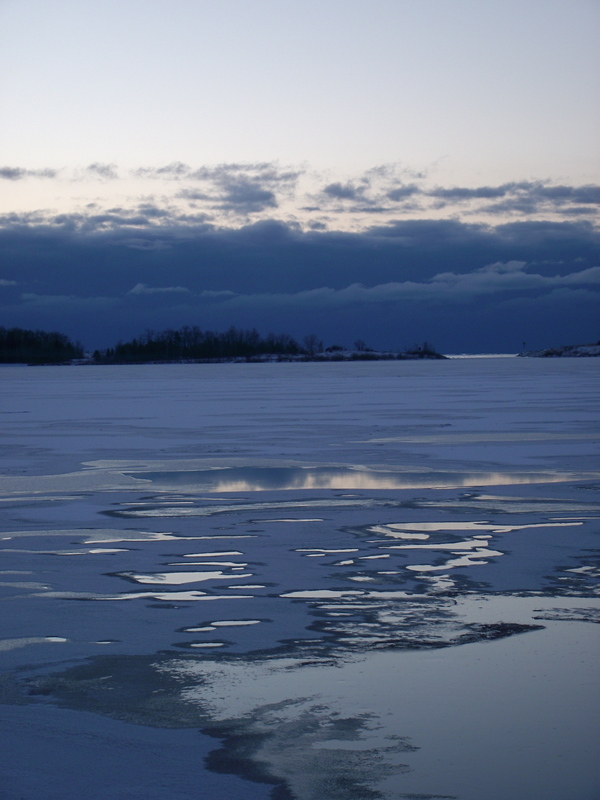 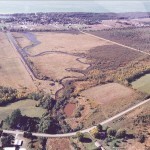 It is estimated that over 80% of the original Great Lakes marshes have been destroyed. 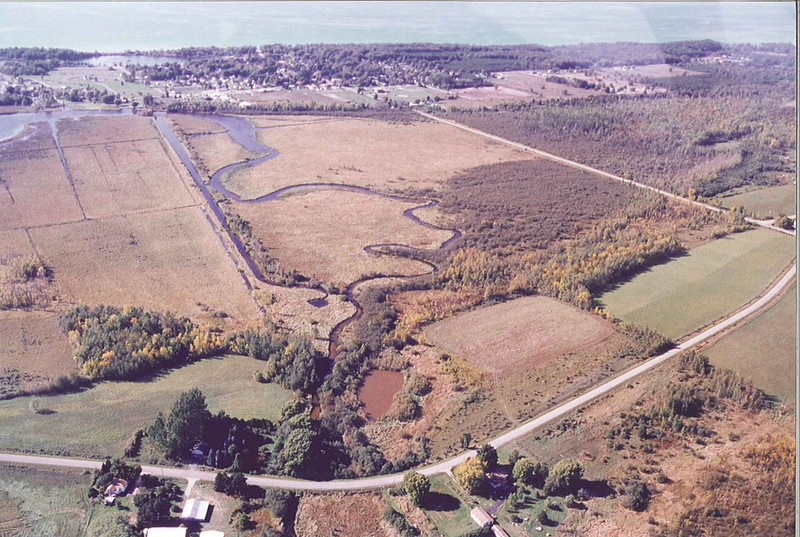 These marshes are some of the most productive ecosystems in the world, and Arcadia Marsh is one of only 15 or so remaining coastal marshes along Lake Michigan’s Lower Peninsula shoreline. 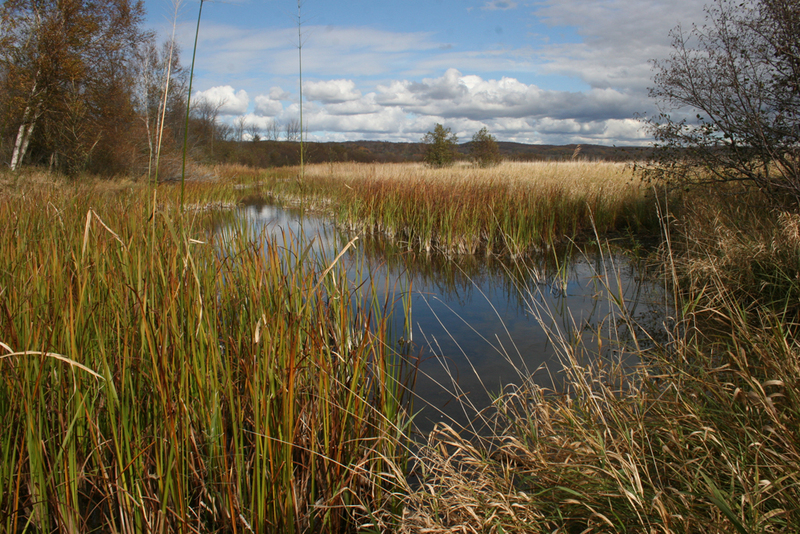 The marsh’s hydrology has been affected by human alterations and invasive species are established within the marsh, yet it remains a high conservation priority and will greatly benefit from restoration. 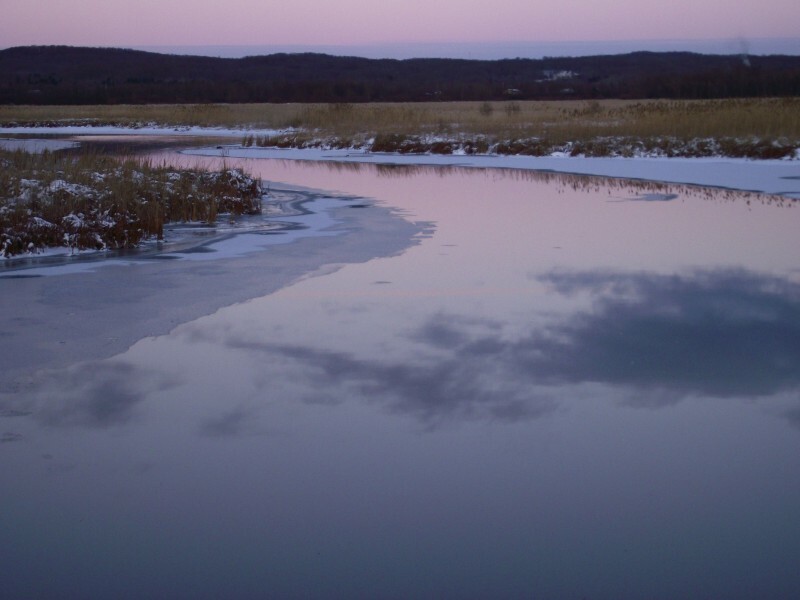 Learn more about the Arcadia Marsh Restoration Project. 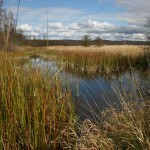 The short trail through the marsh is popular for observing the marsh in all seasons and is an especially popular for birding. 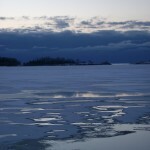 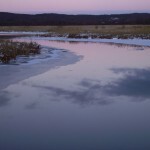 Read the Arcadia Marsh chapter from our 25th anniversary publication Love the Land: Pass it On.